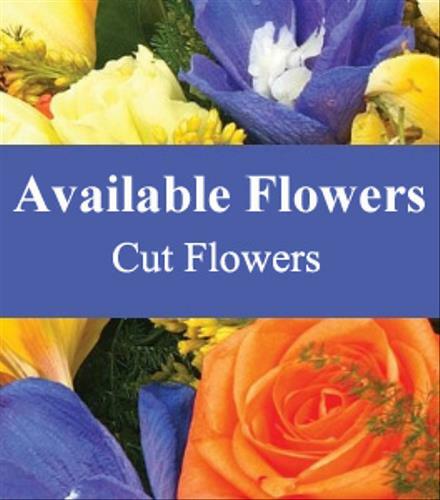 Not many blue flowers! 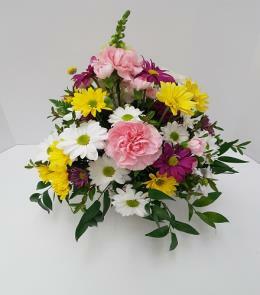 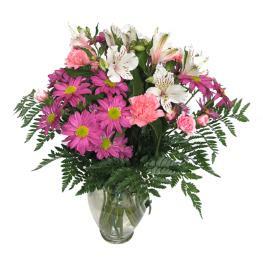 Created using flowers in stock on delivery day. 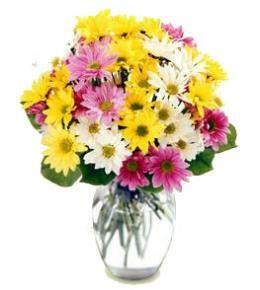 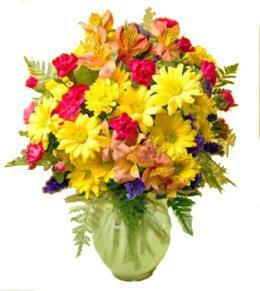 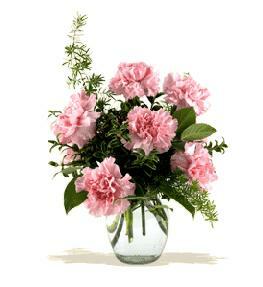 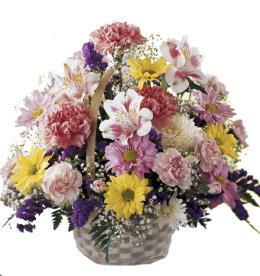 Florist will create a one of kind unique bouquet for your order to include blue flowers.